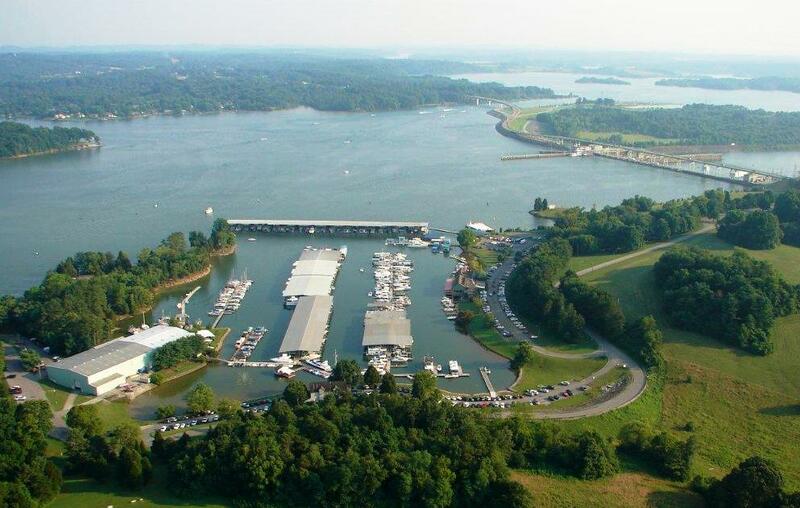 The City of Loudon is located along the Tennessee River in eastern Tennessee approximately 25 miles southwest of Knoxville off of Interstate 75. It is the county seat of Loudon County. The population as of the 2010 census was 5,381. The property tax rate is $1.1767 per $100 of assessed value. The City of Loudon was incorporated in 1927. It is governed by a Mayor and four (4) Council members. City Council meetings are held on the third Monday of each month at 7:30 P.M, until July 2015 when the time of the meeting will be changed to 6:30 P.M. Workshop meetings are held on the second Monday of each month at 6:30 P.M. Historic Loudon is a charming little town along the Tennessee River with an easy-to-walk downtown filled with quaint shops, good food and friendly faces. Whether you're stopping for ice cream, looking for a special gift, or discovering the area's deep heritage, Loudon will make you feel welcome and relaxed. A trip to Loudon will remind you of a simpler time, when life moved a bit slower and folks took the time to say, "hello." But, Loudon holds on to the best of its past because it cares about its future. Loudon's attributes are factors important to families like security, good education, employment opportunities and housing, all in a beautiful natural setting of forests, hills and lakes. You'll experience an intimate, friendly hometown feeling every time you visit and it may just make you want to stay. A long-time resident was asked if he'd lived in Loudon all his life. He said, "No, but I got here as quick as I could." Warm, welcoming and inviting to all, come enjoy the Southern charm of historic downtown Loudon. A Southern Classic. Historic Loudon has a deep and interesting past tracing back to the late 1700's when settlers first built homes on the banks of the Tennessee River. The busiest part of early Loudon was the waterfront, where steamboats lined the wharf to load and unload cargo. Around 1817, James Blair and family begin controlling traffic across the River. They dubbed the community Blair's Ferry, which would eventually become the town of Loudon. The small town consisted only of a steamboat landing, a store and a few houses. The town grew with the arrival of the railroad in the 1850's and was renamed Loudon in 1852. The Loudon Railroad Bridge became a key strategic objective during the Civil War. Loudon was chosen as the seat of county government in the 1870's and you can visit the beautiful County Courthouse right in the middle of town. We invite you to take our self-guided Walking Tour of Historic Loudon to see the significant architecture and symbols of our past and learn the stories of the men and women who shaped the future. Loudon is a stop on the Civil War Trail of Tennessee and the Appalachian Quilt Tour. Come enjoy the unique heritage of historic downtown Loudon.